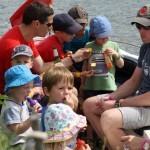 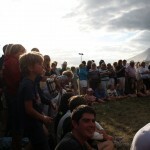 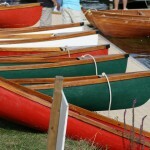 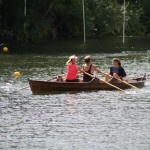 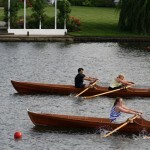 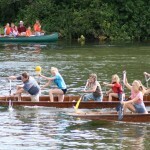 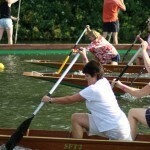 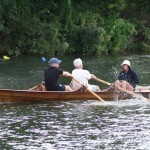 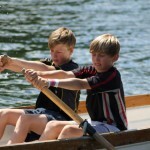 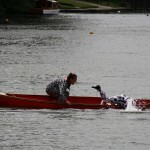 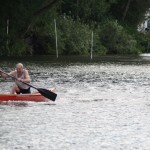 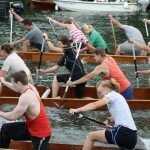 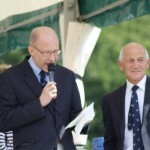 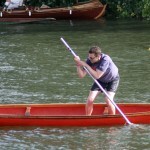 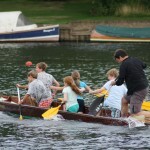 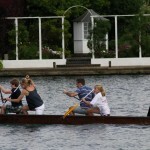 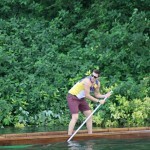 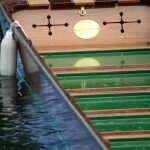 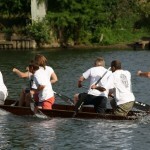 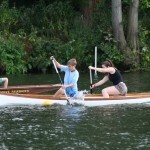 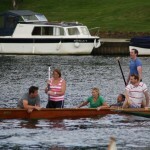 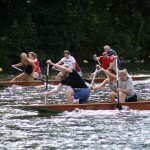 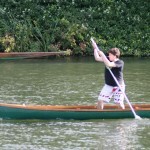 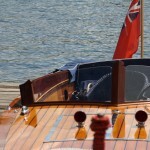 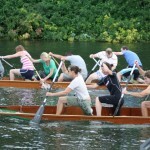 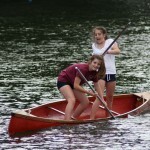 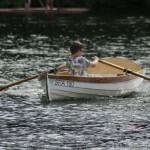 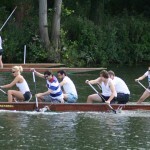 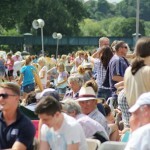 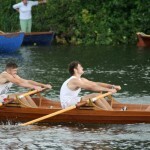 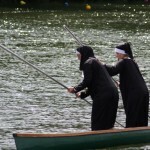 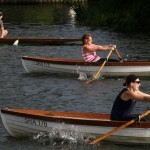 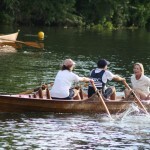 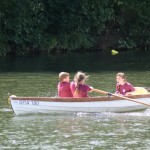 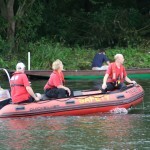 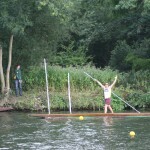 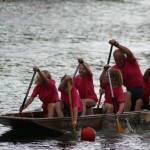 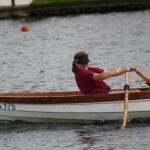 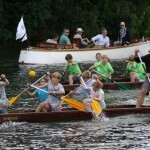 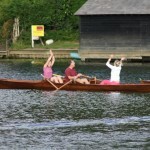 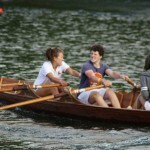 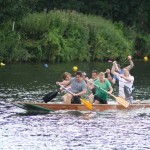 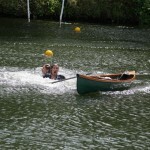 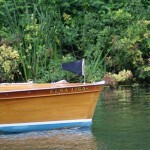 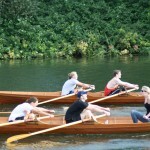 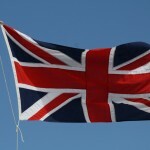 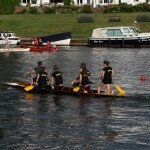 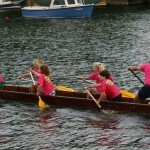 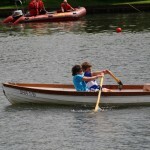 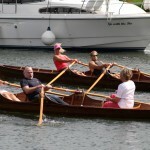 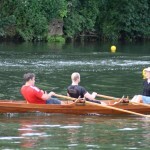 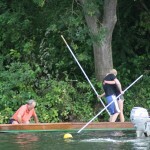 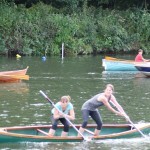 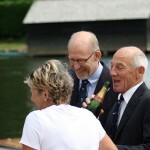 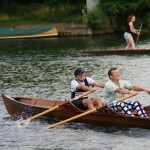 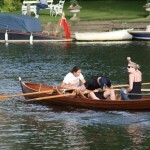 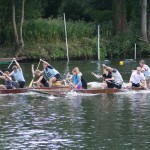 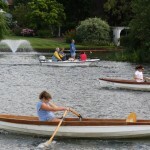 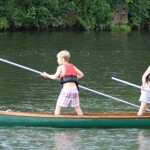 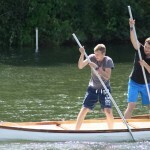 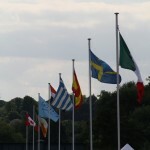 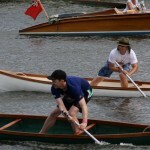 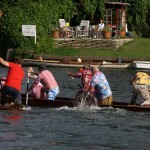 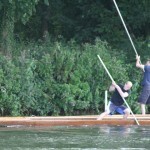 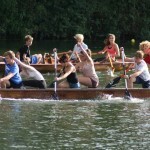 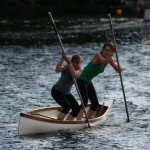 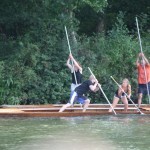 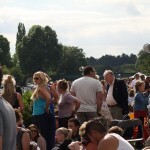 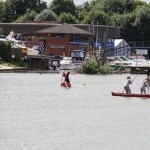 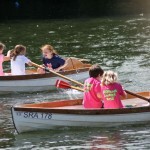 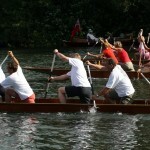 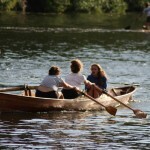 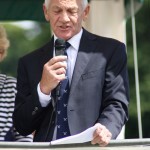 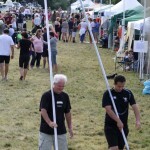 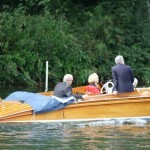 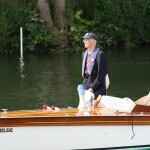 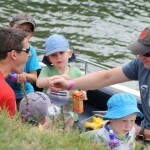 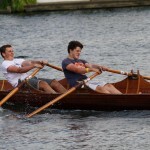 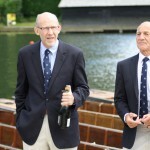 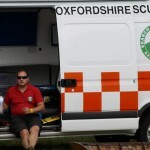 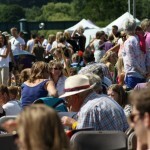 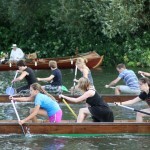 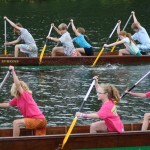 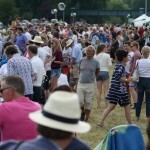 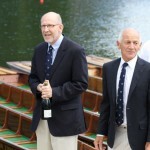 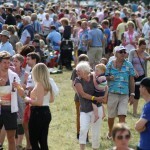 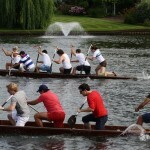 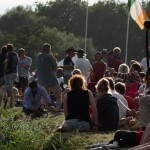 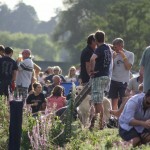 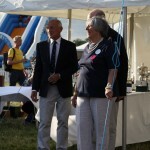 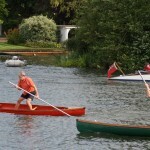 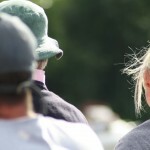 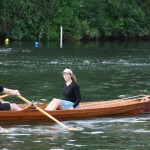 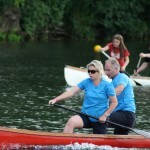 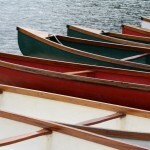 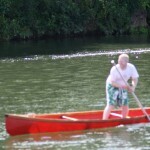 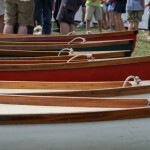 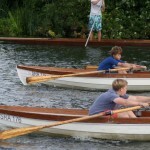 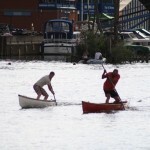 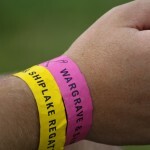 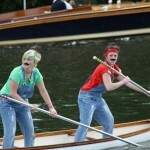 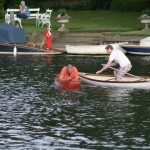 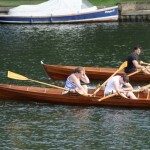 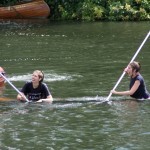 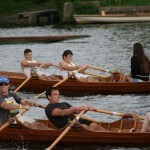 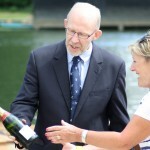 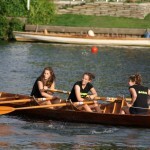 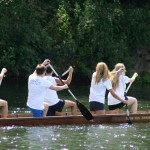 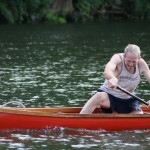 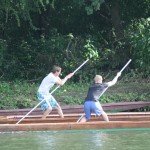 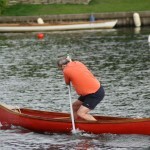 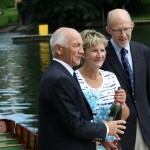 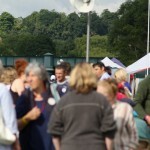 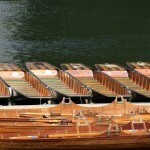 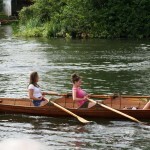 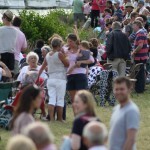 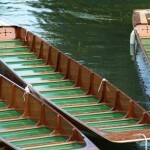 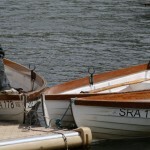 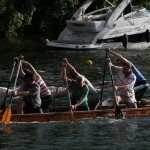 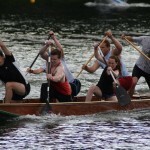 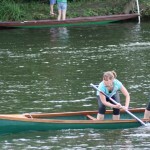 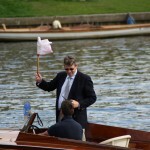 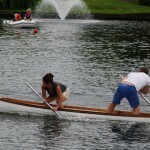 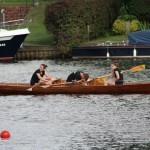 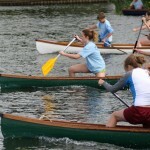 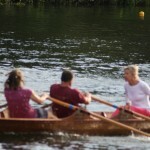 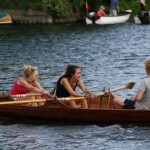 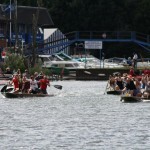 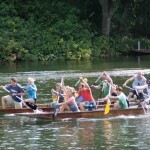 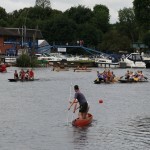 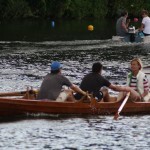 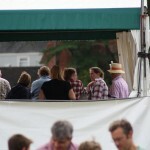 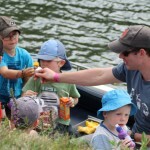 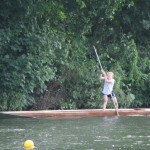 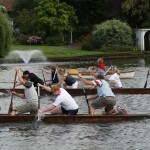 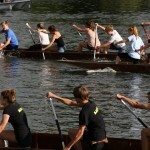 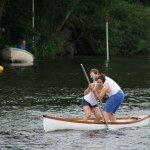 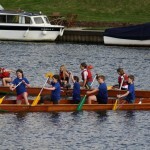 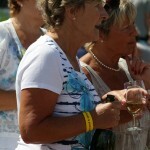 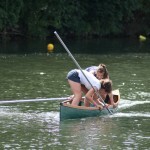 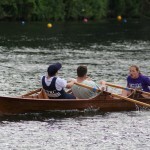 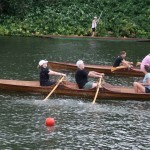 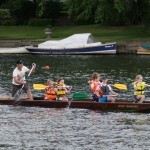 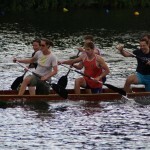 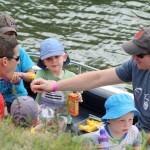 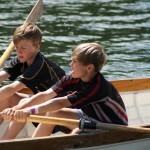 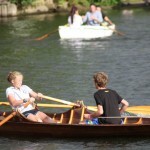 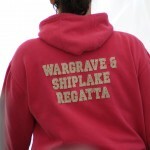 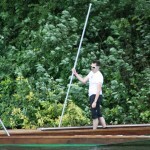 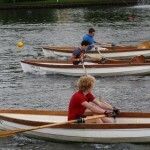 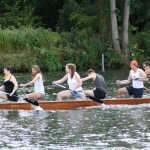 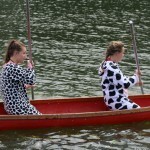 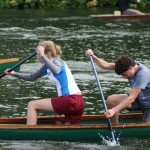 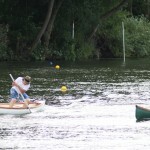 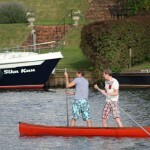 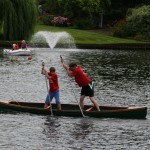 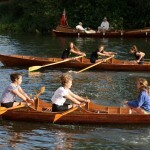 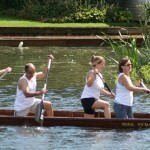 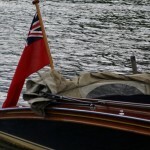 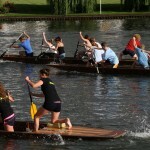 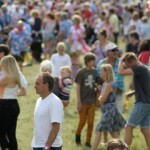 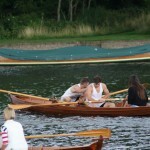 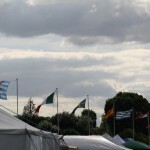 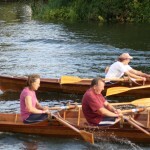 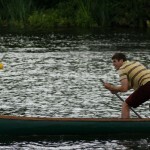 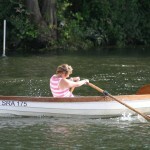 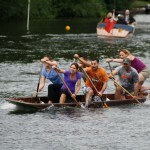 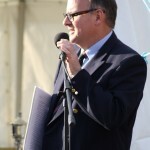 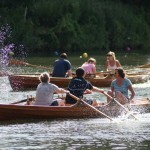 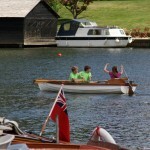 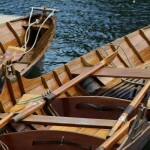 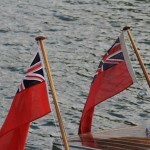 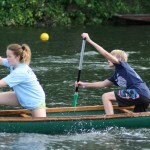 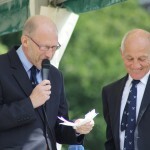 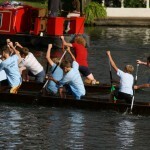 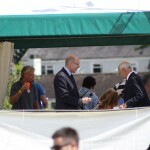 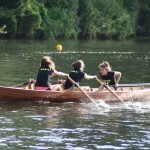 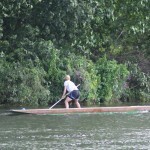 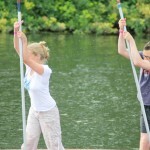 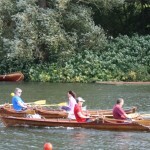 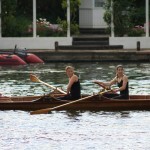 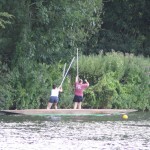 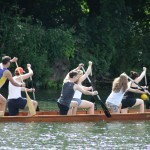 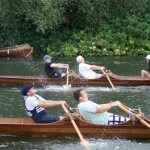 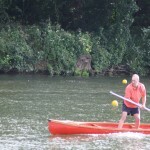 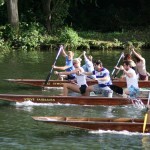 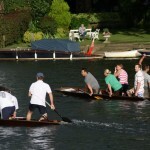 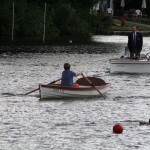 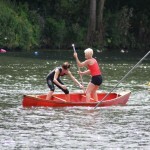 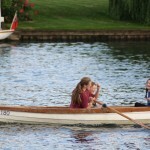 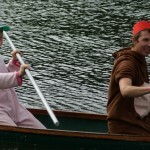 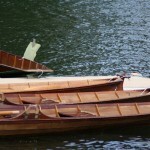 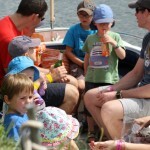 Photos from the 2013 Wargrave & Shiplake Regatta. 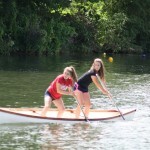 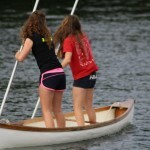 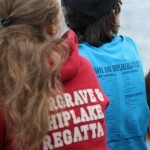 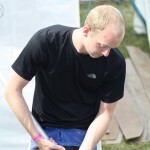 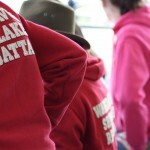 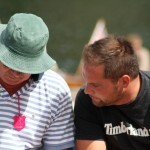 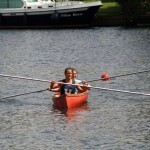 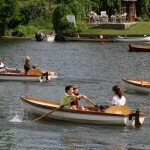 Click here for photos from previous Regattas. 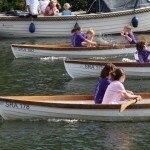 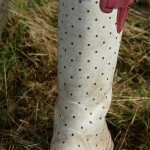 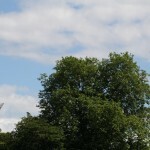 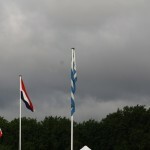 All photos are (c) WSR and should not be used without permission. 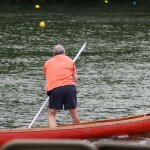 We are more than happy for Regatta participants to have any of our photos for personal use, and we will send you the full high-res version should you so wish – we just ask that you let us know first. 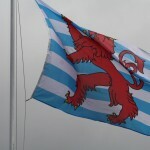 If you have any queries or concerns about any of the imagery, please see our Use of Media Statement.